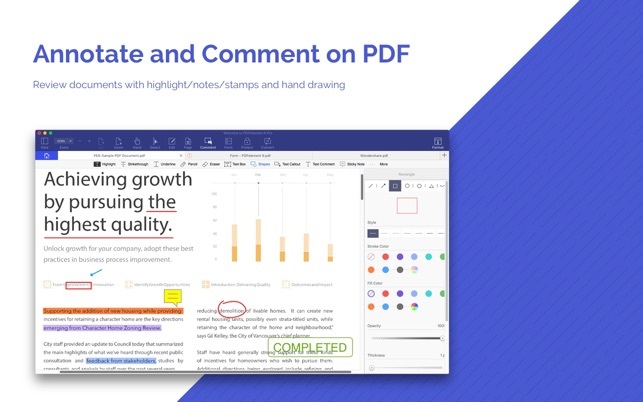 PDFelement 6 Standard = PDF Editor + PDF Annotator + PDF Converter + PDF Reader + PDF Creator + Form Filler/Creator, and much more. 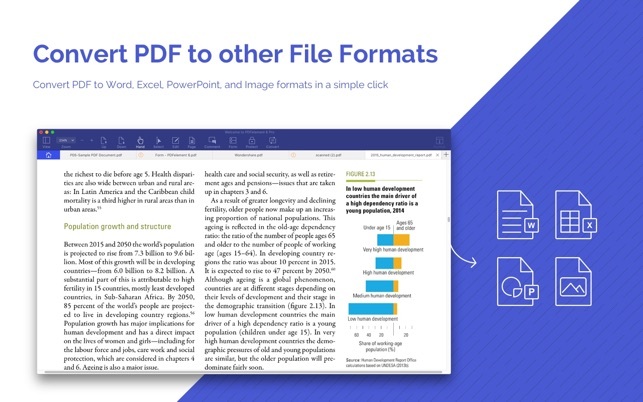 The all-new redesigned PDFelement 6 has everything you need to work with PDFs. 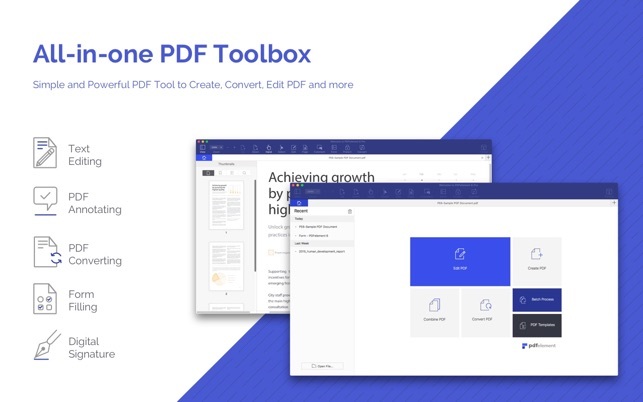 It is the most powerful and simple PDF solution that will change the way you work with your important documents forever. - Support searching and replacing operations on text content. - Support output formats: Word, Excel, PPT, and image formats (.docx, .xlsx, .pptx, .jpg, .png, .gif, .bmp). Maintain text, images, graphs, fonts, and embedded elements with original layout after conversion. - Support input format: pdf/html/webarchive/rtf/txt/jpeg/jpg/png/bmp/gif. - No trial watermark added when saving or printing. 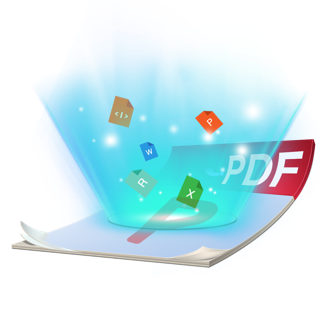 - No page count limit for PDF conversion. Need HELP? Let us know, we are here to help! If you experience any problems with our product, please do not hesitate to contact us directly through the above links. 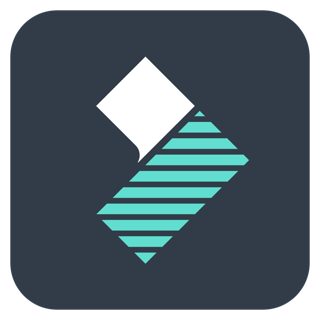 If you think this app is helpful and like it, your positive review in the App Store would be much appreciated. Thank you for using PDFelement. If an application can find a way of screwing something up, this one does it in spades. Any attempt to convert from PDF to any other format leaves you with a competely incomprehensible mess that can only be fixed by deleting the original and any saved copies and starting from scratch. This is the type of product I expect from a windows box, not an OS X application that attempts to make you pay. I might consider buying it if I had any inkling, even the slightest hope that it would actually allow me to edit and save a PDF. Unfortunately, it fails at all levels. A complete waste of time, disk space, and effort. The amount of time spent is part of my life that I will never get back. Try at your own risk, and don’t blame me if they screw up your documents as badly as they screwed up mine. I suggest the authors, programmers, and support staff all take up competitive needlepoint, because as a software developer, they fail miserably on all counts. Dear customer, we feel sorry about your experience with this program but this is the first complaint we received until now that conversions are totally mess. Could you please kindly provide us you PDF file to email address pdfelement@wondershare.com. Our developing team will test it and figure out why it happened. Thank you very much. I have always enjoyed the value of Adobe's PDF format but frustrated by the limited things one can do with the files. The Macintosh PREVIEW appliction has limited flexibility with PDF files and Acrobat, unless you pay a lot for the premium version, is basically read and sometimes form fill only. 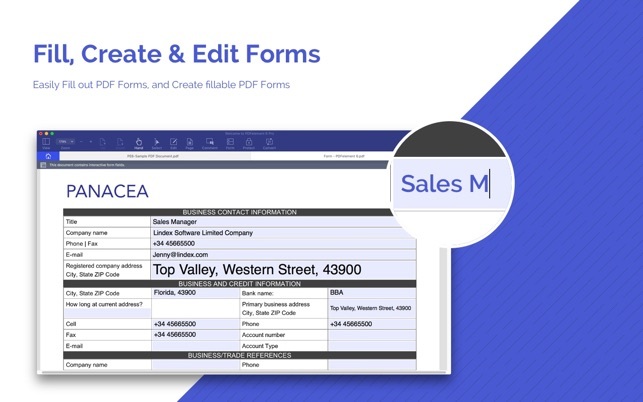 This app allows very good exports to the common MS Office formats and is fast and intuitive. The only problem I have with it is that it seems to have a non-Mac like interface which is frustrating. I have other applications from this developer and they are my go-to apps for media reformatting and editing, and their UI is much nicer than this one. But it is quite useable and flexible. I downloaded a copy in return for a review of the program. If it was in fact the restricted try-out version (rather than the full version, as others have said here) then I agree that the wording I read is deceptive; I certainly expected it would be a full working copy. I trust that the company reads these remarks. Please do not leave a misinterpretation after conscientious users tell you how we potential users read your English. 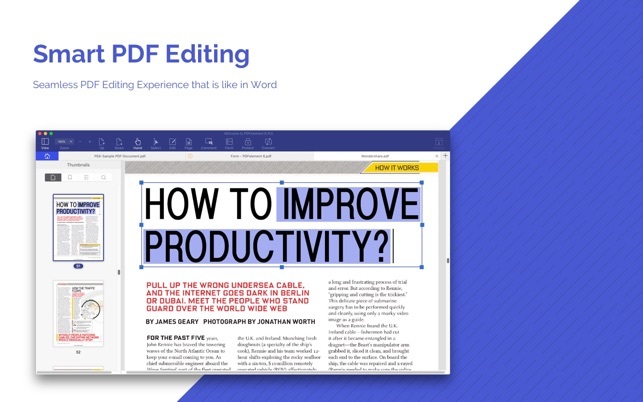 I need to convert pdfs from latex into Word, and I found that this program does that better than Adobe Acrobat. © 2003-2018 Wondershare. All Rights Reserved.